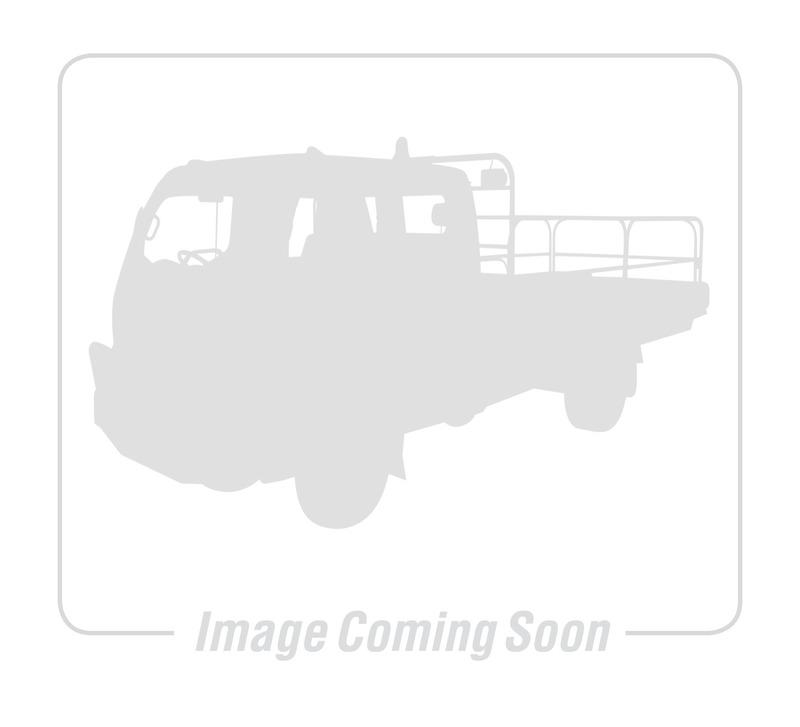 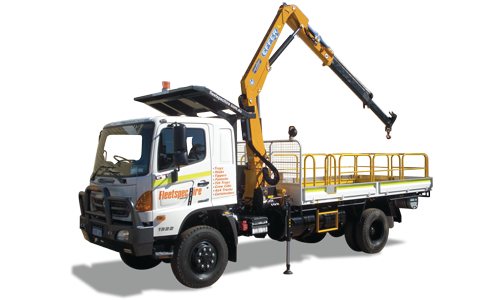 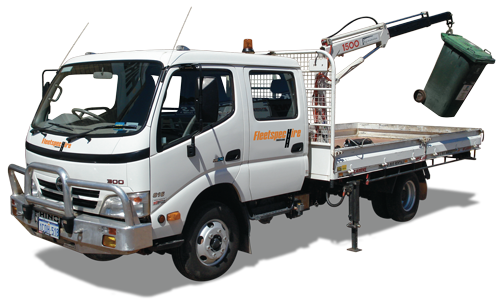 Often referred to as Hiab Trucks by those in the know, our range of Crane Trucks for hire is Perth’s largest and best. 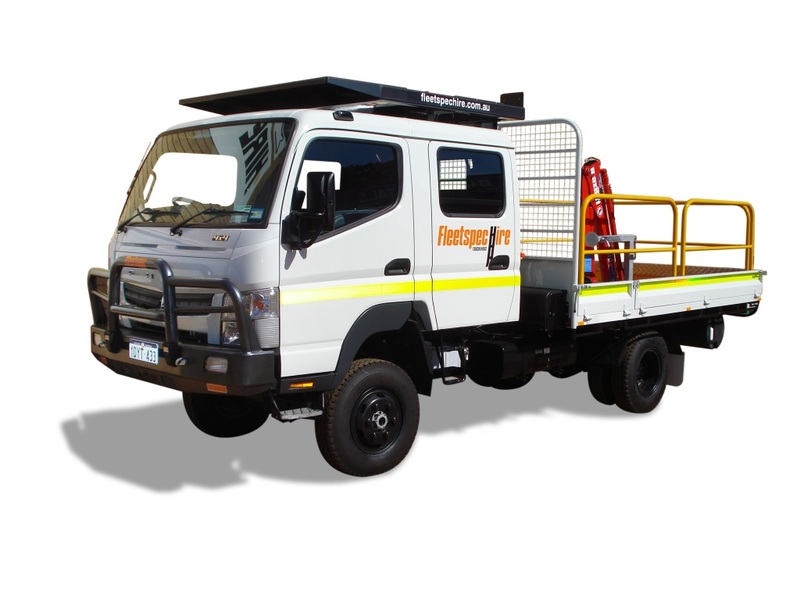 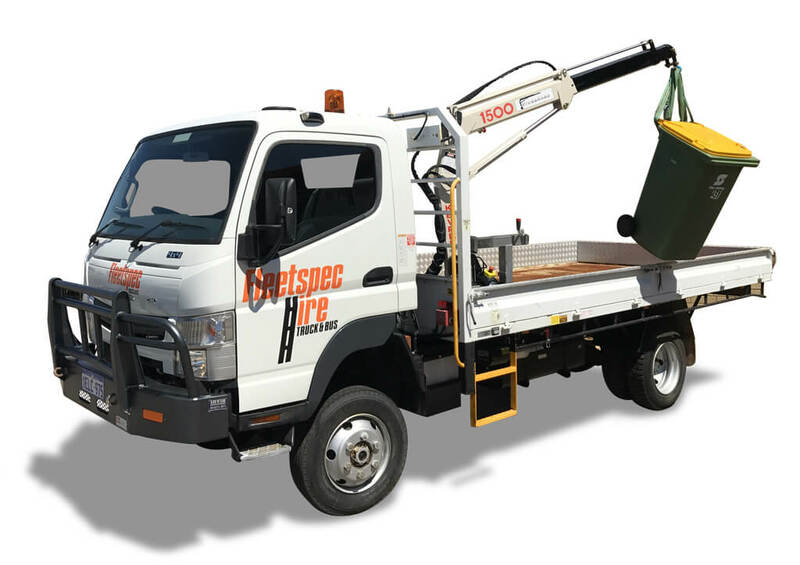 Our range suits most lifting and transportation needs, from small crane trucks to fit down residential driveways and lanes to large commercial size crane trucks to carry the largest of loads. 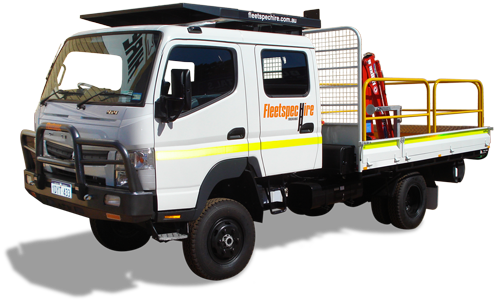 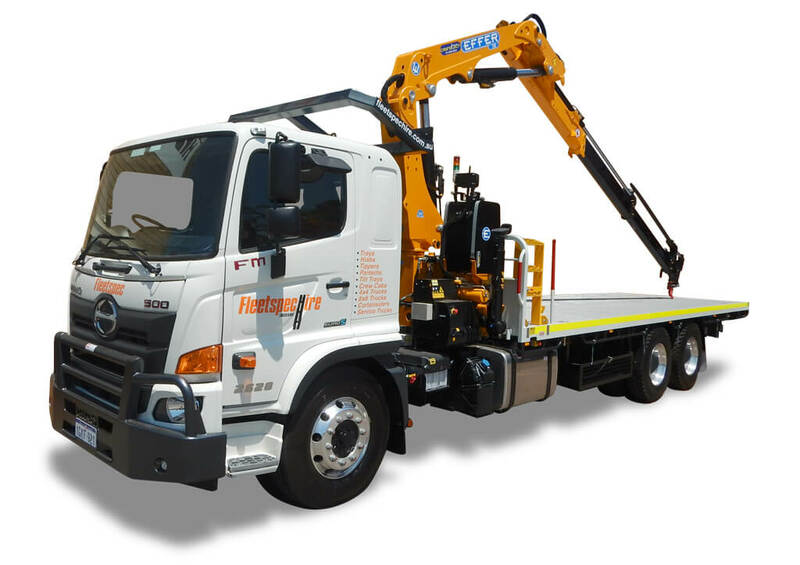 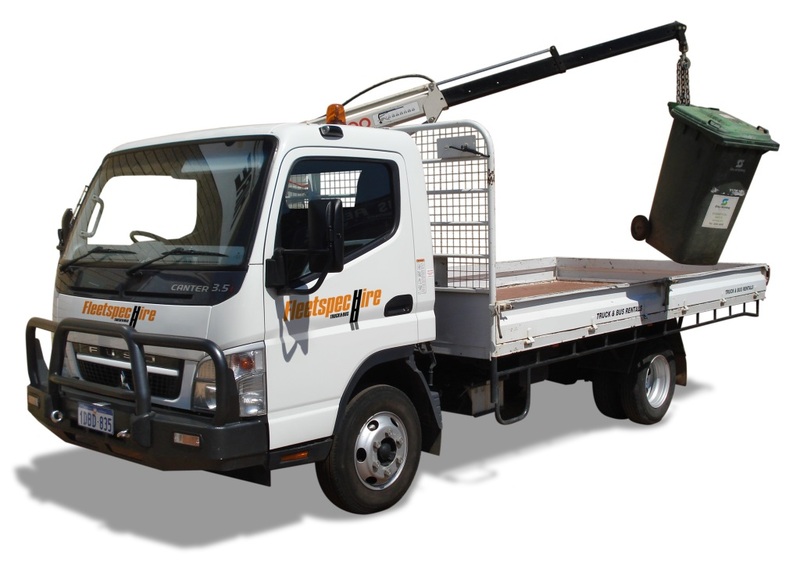 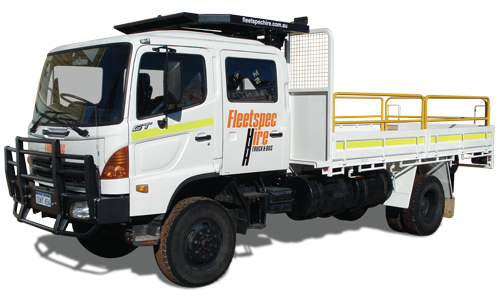 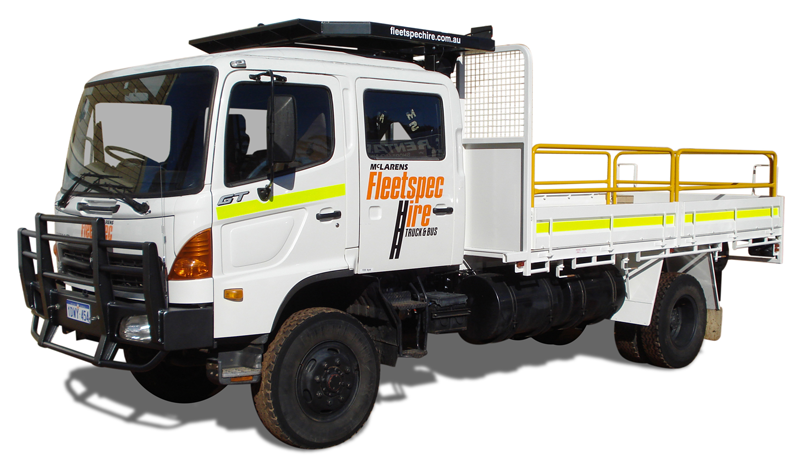 Our crane trucks are fully mine spec’d and can be delivered onsite as required. 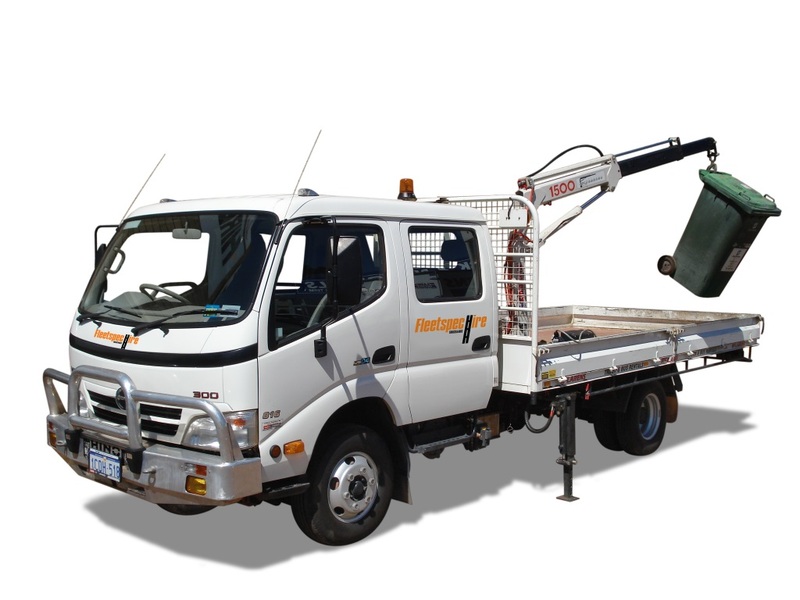 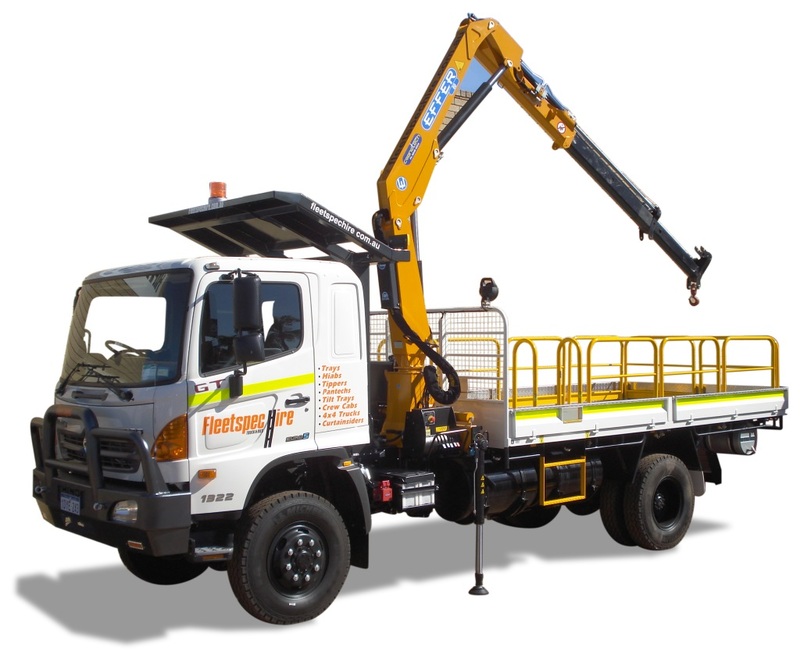 Our specialised crane trucks are suited to lifting and transportation of: Building products and supplies, Concrete materials, Large homewares and relocations, Water tanks, Containers, Machinery & factory relocations, Large commercial items, Fragile heavy items, Specialist items.